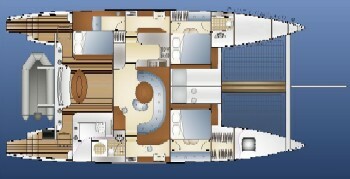 This stylish world cruising design, developed in 2003, represent the state of the art in modern multihull design. 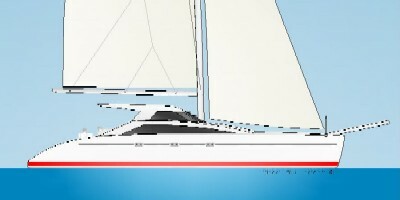 The first boat is currently under construction on the East Coast of Australia. 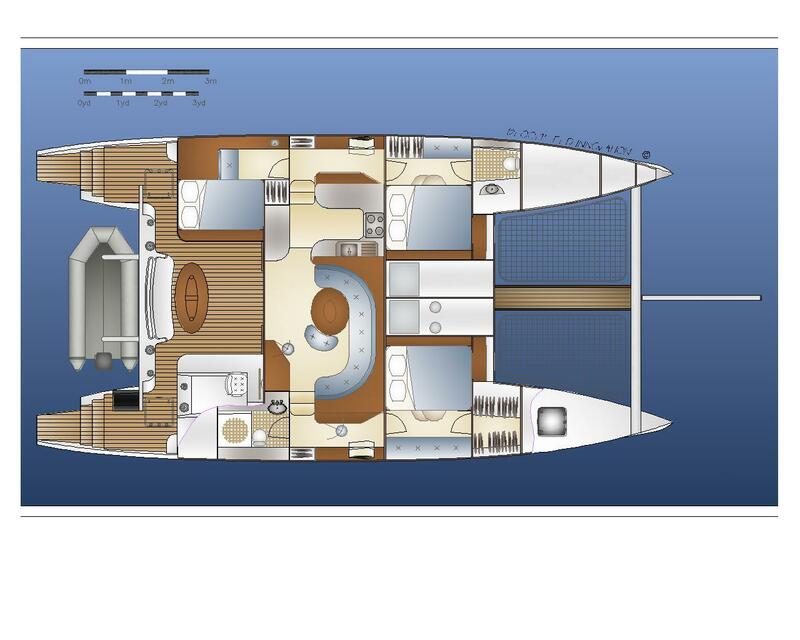 The emphasis of this design has been on comfort and performance; the boat is extremely easy to get about on, both inside and outside, with great access to the hulls from the bridgedeck and relatively low bunk heights above the cabin floors. 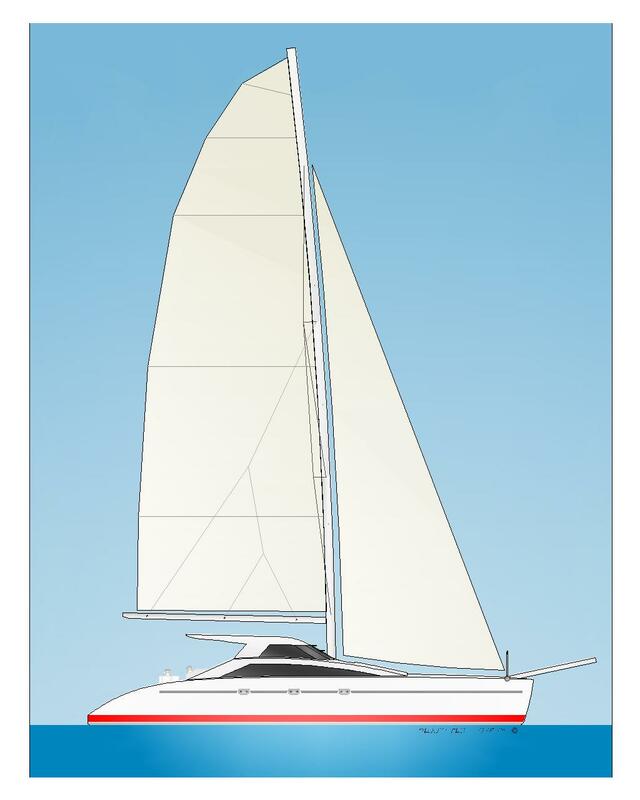 The hulls are designed to perform with good handling and comfort even at sensible payload levels required for long passages, when combined with a powerful sailplan (still easily handled by a couple), this design will make all of your cruising companions jealous and even raise a few eyebrows on the race course.